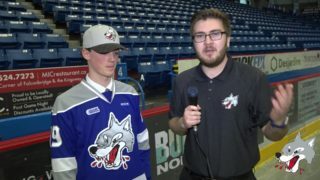 The Sudbury Wolves played their second game of the regular season on a warm Sunday afternoon. 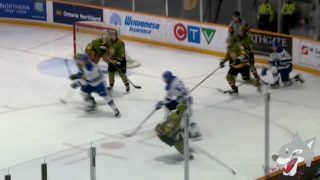 The matinee match-up was between two northern rivals, the Sudbury Wolves and the North Bay Battalion. In a wild third period filled with seven goals, the Battalion battled back from a 5-2 deficit in the final frame to overtake the Wolves with three seconds remaining in the game to take it by a 6-5 final. Michael Pezzetta made his return to the line-up after missing the home opener due to a suspension. He made an impact all game, putting up a 3 point performance with two goals and an assist. 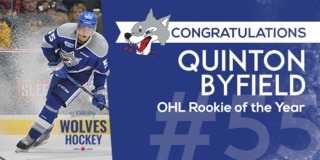 His play also earned him the second star honours and the Subway’s Hardest Working Player of the Game voted by the fans through the Wolves App. Both teams scored within the first minute of the game with Luke Burghardt and Nolan Hutcheson exchanging goals. 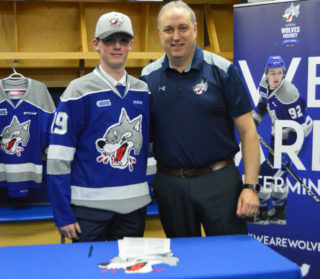 Hutcheson’s goal marked his first OHL goal in the regular season. Burghardt had a strong showing for the Battalion as he added two more goals in the third period, including a goal in the final three seconds, to earn a hat trick. The Wolves and Battalion started the second period tied at one goal apiece. Shane Bulitka and Pezzetta scored for the Wolves in the second period to give them a 3-1 lead heading into the third period. The onslaught of goals in the third period had six players find the back of the net with two goals from the Wolves and five from the Battalion. Goal scorers included David Levin, Cam Dineen (Battalion), Pezzetta, Brady Lyle (Battalion), Daniil Vertiy (Battalion), and Burghardt (2). Following the game, both Head Coach Corey Stillman and Michael Pezzetta talked about the learning experience that came from this game. The young squad was caught on their heels in the third period, which led to their lead being erased by the Battalion. “We’ll move forward from this one and learn from our mistakes,” Head Coach Stillman remarked post-game. 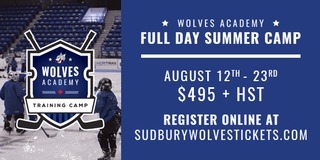 The Wolves will have two days before the next rematch between these two squads as they will travel to North Bay on Wednesday night. Fans can listen to the game on the Wolves App or CKLU as well as watch on Eastlink channel 10. Tickets are now available for the Wolves next home game this Friday night when the Barrie Colts come to town at 7:05pm. 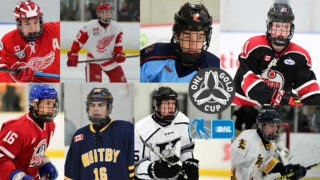 Fans can purchase tickets online or at the Sudbury Arena Box Office.